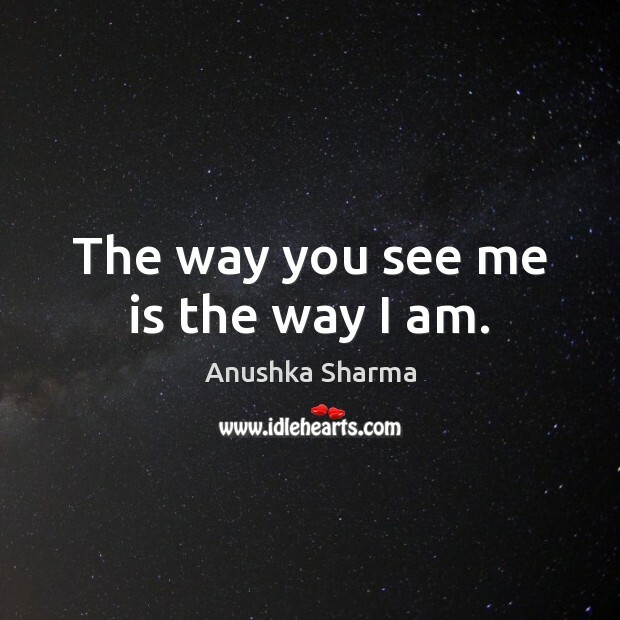 Enjoy the best inspirational, motivational, positive, funny and famous quotes by Anushka Sharma. Use words and picture quotations to push forward and inspire you keep going in life! Love me, hate me, I’m here to stay! I'm a boys' girl! I come from an army background and I haven't known what being a 'good Indian girl' means. 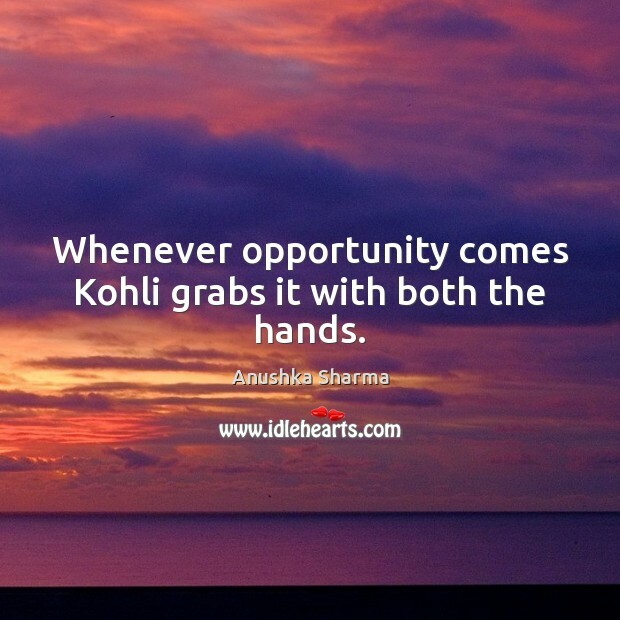 Whenever opportunity comes Kohli grabs it with both the hands. 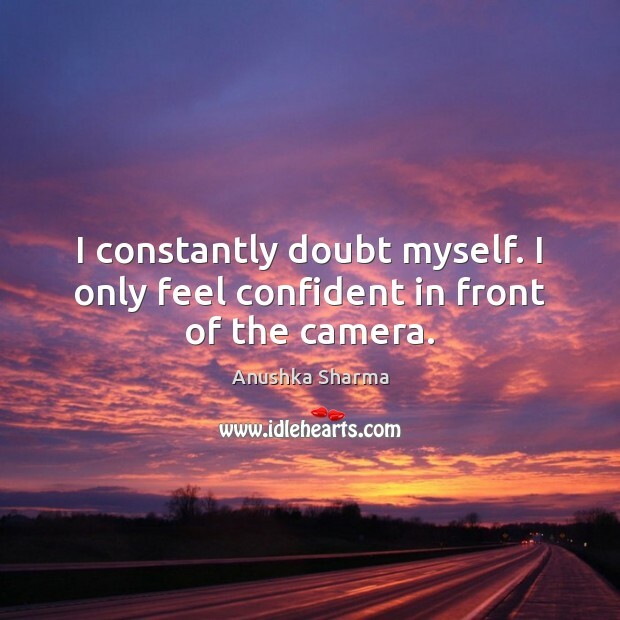 I constantly doubt myself. I only feel confident in front of the camera. 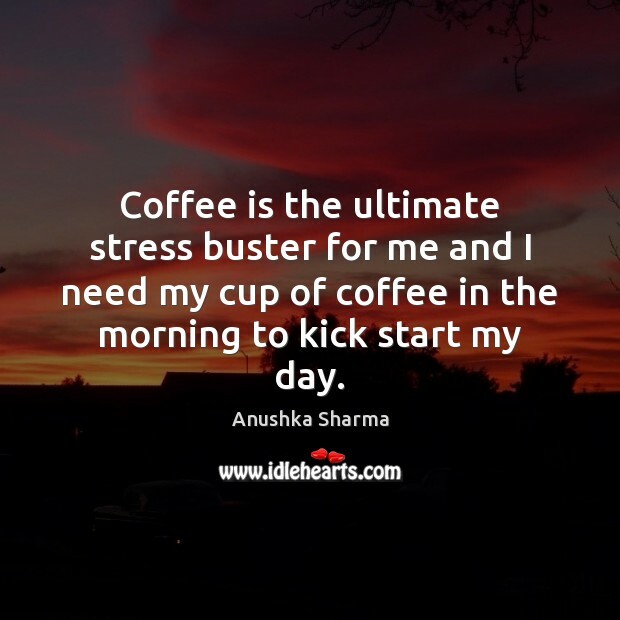 Coffee is the ultimate stress buster for me and I need my cup of coffee in the morning to kick start my day. Raju Hirani films are filled with simplicity and goodness. I really love such films. 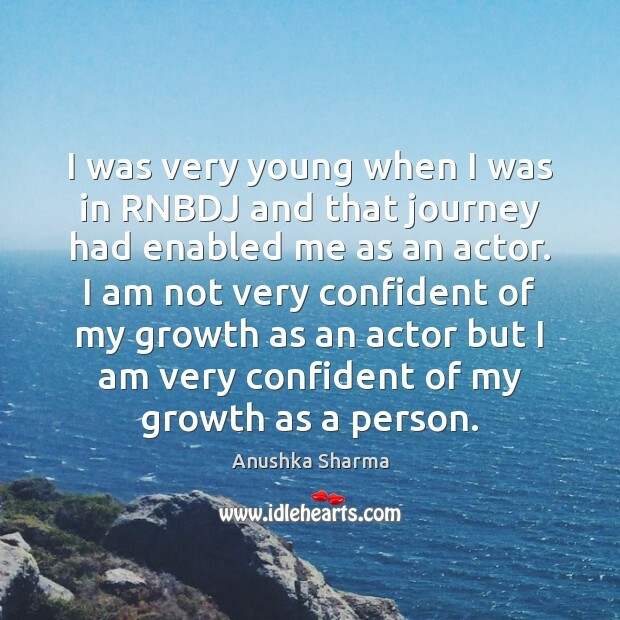 I was very young when I was in RNBDJ and that journey had enabled me as an actor. I am not very confident of my growth as an actor but I am very confident of my growth as a person. I have stayed in south India all my life. English comes more naturally to me than Hindi. I don't understand love quite honestly. 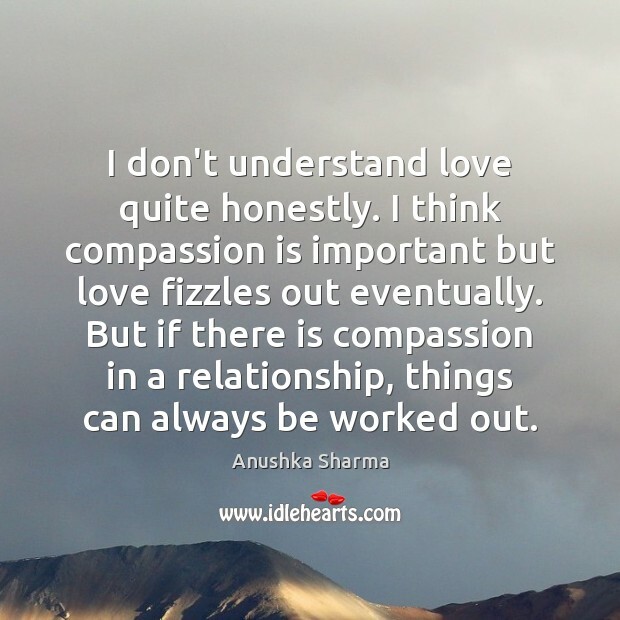 I think compassion is important but love fizzles out eventually. But if there is compassion in a relationship, things can always be worked out. 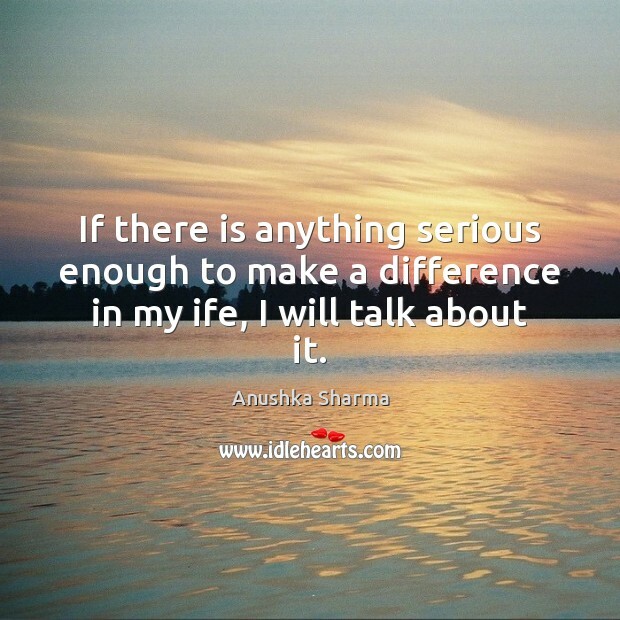 If there is anything serious enough to make a difference in my ife, I will talk about it. I just got exposed to electronica, and I really liked it. I am also good with alternative rock. 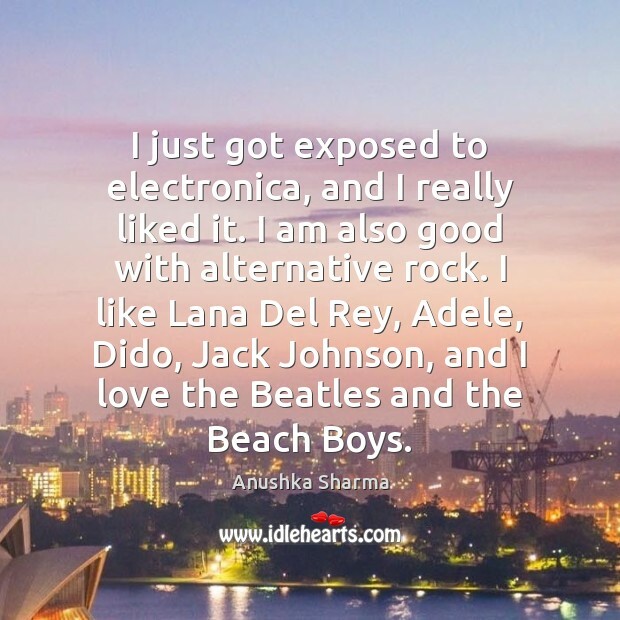 I like Lana Del Rey, Adele, Dido, Jack Johnson, and I love the Beatles and the Beach Boys. Acting is one of the two things that give me the most joy. The other thing is travelling. Nothing else matters to me. I always wanted to be a model, never an actress. I would see children in ads and stuff and wanted to be like them. 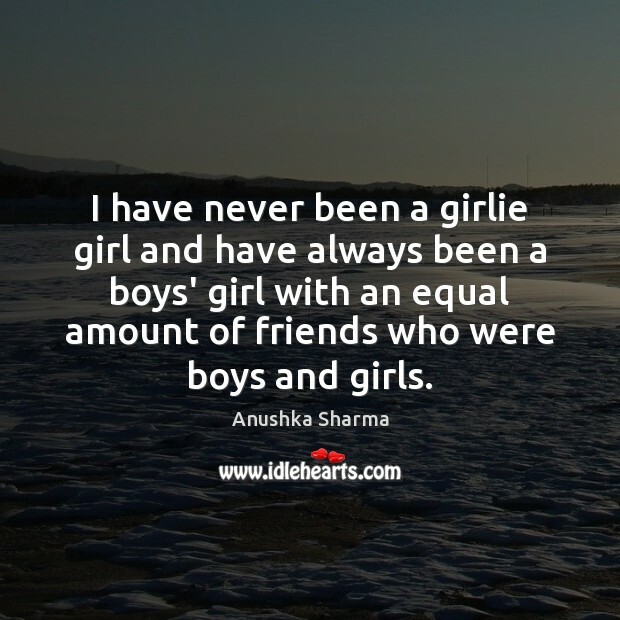 I have never been a girlie girl and have always been a boys' girl with an equal amount of friends who were boys and girls. 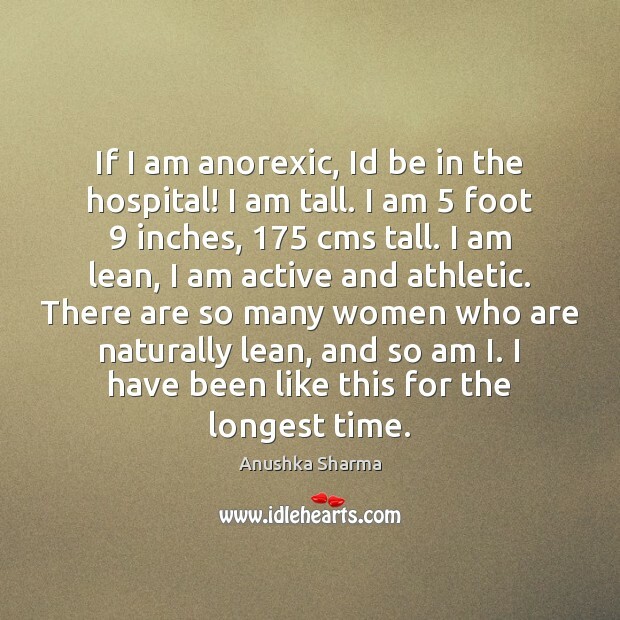 If I am anorexic, Id be in the hospital! I am tall. I am 5 foot 9 inches, 175 cms tall. I am lean, I am active and athletic. There are so many women who are naturally lean, and so am I. I have been like this for the longest time. The way you see me is the way I am. 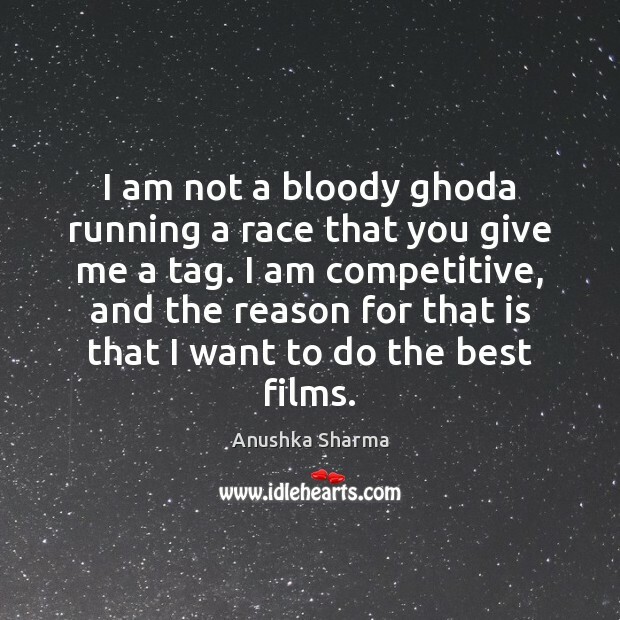 I am not a bloody ghoda running a race that you give me a tag. I am competitive, and the reason for that is that I want to do the best films.